TOP TEN SOLID REASONS TO BELIEVE THAT JESUS ACTUALLY ROSE FROM THE DEAD!! Recently during the message time at our church, I told the congregation that Good Friday and Easter (Resurrection Sunday) were the two most important holidays that Christians have. Now, don’t get me wrong – I love Christmas like a child, and look forward to it every year with deep anticipation. The celebration of the birth of Christ is wonderful and amazing. But…without the death of Jesus on the Cross (Good Friday) to pay the price for our sins – there would be no way for any person to have eternal life in Heaven. As Paul writes in Romans , “ALL have sinned and fall way short of the glory of God.” (Romans 3:23) Without the Resurrection of Jesus – there would be no resurrection for people – death would be final, the end. Therefore – as important as Christmas is…Good Friday and Easter Sunday are actually more important because they represent deliverance from eternal punishment and eternal life in Heaven for the believer. I had a young child (10?) come up to me after church apparently bewildered about what I said. He challenged me (respectfully) and asked how I could say that Easter was more important than Christmas, since Easter was just about a bunny and chocolate eggs and stuff, and Christmas was about the birth of Jesus. 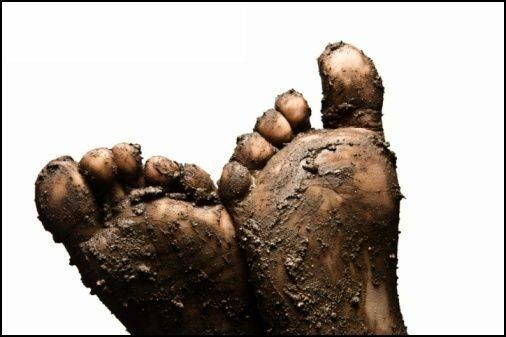 From that point, my friend Tamara and I were able to explain how Jesus was crucified on Friday – paying the price for our sins – and was gloriously raised from the dead on the original Easter Sunday morning. Does that sound too good to be true? Does it sound like typical religious clap-trap? Keep reading to find out TEN SOLID REASONS to believe that Jesus really did rise from the dead! The resurrection is the lynchpin of the Christian faith. It is the hinge that everything hangs on – the key doctrine. Reasonable men may not disagree here. It is THE key doctrine of the Christian faith. If there is no resurrection, there is no Christian faith. 1. Displaying the power of Jesus in your life that evidentially and beyond question shows the presence of God’s supernatural power. Such as – supernatural power to love. Supernatural power to serve joyfully. Supernatural power to forgive when wounded beyond measure. 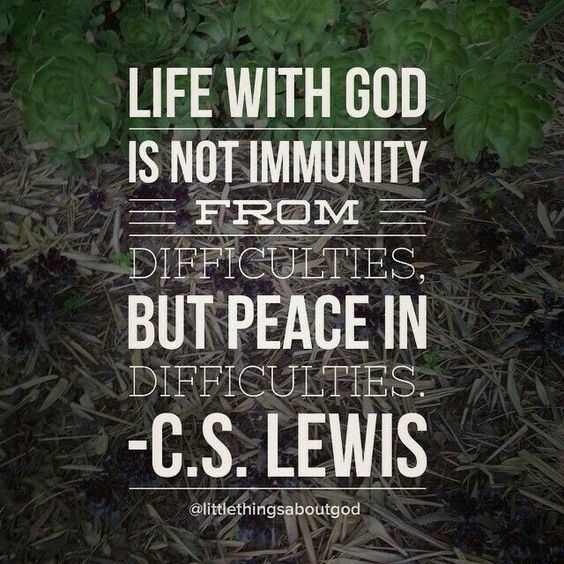 Supernatural power to endure hardship. Supernatural power to do good works. 2. Giving a GOOD (persuasive) answer: An Apt answer…a convincing answer. What I am writing about lays the groundwork for the beginnings of a good/persuasive/convincing answer. You might say that this kind of teaching is unnecessary, for it is God that opens the heart to receive the Gospel – not good teaching/preaching arguments. You’d be right, in a sense…but you’d also be IGNORING 1st Peter 3:15. One of the ways Christians honor Christ is by making a defense for our hope! The Greek word there is apologia and it means to have an argument, defense, A legal term – to answer an accusation, essentially. Think of the old hymn, He Lives – “You ask me how I know He lives…He lives within my heart.” This is NOT the good news – that Jesus merely lives within my heart. There are reasons to believe, beyond mere subjective feelings, that Jesus actually was resurrected on the first Easter morning. I contend, and the Word of God contends, that Jesus bodily and historically rose from the dead and ascended to the Father – it is not a merely a personal religious thing to experience, but a factual happening in history to believe in. Note – as a critic of this post recently noted on Twitter, – the below list of reasons aren’t necessarily “facts” in the normal sense of the word. There is no video of Jesus rising from the dead, just as there is no video of Washington crossing the Delaware or most other historical events. Events in ancient history are established via eyewitness reports and other such means. In a certain manner of speaking – there is no factual way to prove that a historical event happened. For instance, historically speaking, there is very little doubt whatsoever that the Carthaginian General Hannibal defeated the Roman Consuls Lucius Paullus and Gaius Varro at the battle of Cannae in 216 BC. 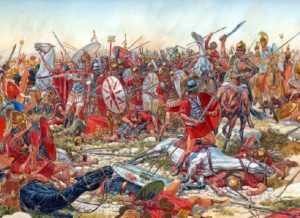 The vast majority of historians accept that the Battle of Cannae happened and that Hannibal was victorious – but how can this be FACTUALLY proven? We don’t have video (even if we did – video can be doctored! ), and there are no living witnesses! However, it is possible to know and understand history without video and without irrefutable scientific factual truth. Eyewitness testimonies that are written down are important. Archaeological evidence is important. The bottom line is that there is enough evidence available to historians to convince them that Hannibal won the Battle of Cannae. 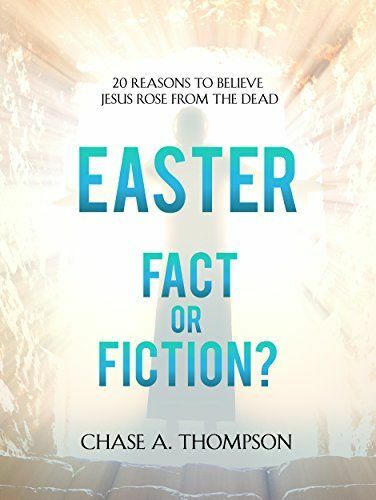 Similarly, when the evidence for the resurrection of Jesus is examined – the eyewitness testimonies, the archaeological evidence, the sociological impact of the early church – it becomes clear that there are abundant solid reasons to believe that Jesus factually rose from the dead. No single one of these reasons will likely convince a skeptic that Jesus truly rose from the dead. Taken as a whole, however, these ten points give ten powerful reasons to believe that Jesus historically rose from the dead. Read, consider and believe! #1 THE NEW TESTAMENT TEXTS ARE RELIABLE: TOO EARLY TO BE MYTHICAL It is not enough to say to a skeptic that we know that Jesus lives because the Bible says so. While that is true, a skeptic needs to see and hear reasons WHY the Bible is reliable. Reason #1 is that the Biblical texts were written EARLY – within a few short years of the death, burial and Resurrection of Jesus. This is historically very significant, especially when you consider that the earliest writings we have about major historical figures like Alexander the Great, Julius Caesar, Cleopatra and other unquestioned figures of antiquity date from decades and sometimes centuries after their death. Consider Paul’s information in 1 Corinthians 15: 3, “For I delivered to you as of first importance what I also received: that Christ died for our sins in accordance with the Scriptures, 4 that he was buried, that he was raised on the third day in accordance with the Scriptures,5 and that he appeared to Cephas, then to the twelve. 6 Then he appeared to more than five hundred brothers at one time, most of whom are still alive, though some have fallen asleep. 7 Then he appeared to James, then to all the apostles.” Most scholars agree – even critical scholars – that this creed dates back to 35 AD. 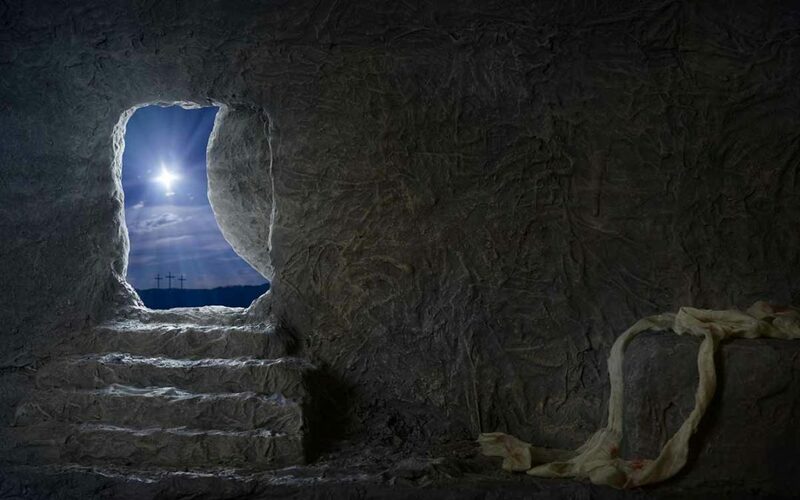 Within two years of Jesus’ claimed resurrection. 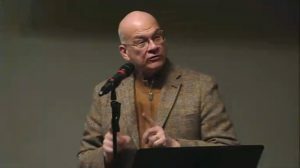 Richard Bauckham of Cambridge – calls this the “consensus New Testament opinion.” Even Bart Ehrman – a skeptic on his way to atheism by his own words says that this passage dates to within one or two years of the cross. Written evidence from the ancient world that is recorded within a few short years of the event in question is far too early for widespread legend/myths to develop. #3 THE NEW TESTAMENT IS RELIABLE: PRINCIPLE OF EMBARRASSMENT. Peter is rebuked as Satan by Jesus. The disciples are bumblers. Peter denies Jesus. Thomas doubts. Other disciples doubt. The bumbling male disciples that wrote most of the New Testament rarely fully understand what Jesus is saying and doing, but women like the Syro-Phoenician woman and Mary of Bethany immediately grasp important teachings. Paul was an executioner and tremendous enemy of Christians, until he encountered Jesus. There are lots of little details in the New Testament accounts that are hard to explain if you accept the theory that the disciples made up the ministry of Jesus – or exaggerated it. While Jesus appeared to the women first, and His brother and Peter and 500 other believers. None of them are important! Why not Herod? Why not Pilate? Why didn’t Jesus seek revenge on His executioners? Wouldn’t that have been a better story? Heck – the first witness…Mary Magdalene had recently been possessed by seven demons, and was known in the ancient world as a significant sinner before meeting Jesus. The fact is that the writings of the New Testament do not often shine a positive light on the leaders of the early church. If these books are doctored or manufactured – why not make the disciples appear more heroic and less foolish? Why not “doctor” the evidence a bit to eliminate female witnesses, and have Jesus do more dramatic things after His resurrection? #5 THE LITHUANIAN ARGUMENT: Can anybody name (without Googling) which countries border Lithuania? What about the Capital of Lithuania? Most Americans know very, very little about Lithuania, even though it is approximately 3 times larger than the country of Israel. Consider this: The Roman Empire during the time of Jesus was approximately 60 percent the size of America. Therefore, Lithuania to America in 2016 very roughly corresponds to the size and influence of Israel to the Roman Empire in the first century. Therefore to get a vague understanding of how Romans in the the Roman Empire viewed Israel – we can consider how Americans in the U.S. view the country of Lithuania. Imagine then that a teacher of a new and radically different religion rose up in Lithuania from 1910-1915 – about 100 years ago. Imagine that this particular teacher had no television shows, no books, nothing, but within 100 years of his ignominious death, his followers would be well on their way to dominating the religious landscape of America. This is what Jesus and His followers did. Historically and factually – a teacher and His followers from a largely unknown, small country came to dominate an entire empire within a short time after the death of that teacher. People MUST have a rational theory to explain how Christianity spread so far and wide in such a short amount of time without military power or economic riches! Such a thing has never happened before ( Remember that there were many, many messiah claimants before Jesus and after) I propose that a public, bodily resurrection of Jesus is a plausible answer to how Christianity came to dominate the greatest civilization in world history. Skeptical theories (i.e. 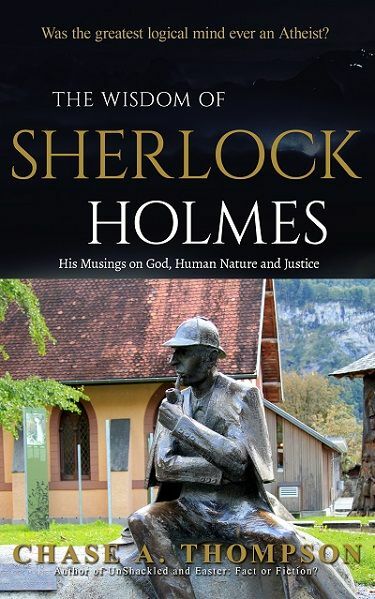 that Jesus never existed – which no almost no peer reviewed scholar, atheist or otherwise, believes…or that an impostor took His place, or that the resurrection was invented by His followers, or that they hallucinated Him) don’t account very well for the explosion of Jesus’ followers all across the world – permeating multiple cultures and languages. FYI, the countries that border Lithuania are: Latvia, Poland, and Belarus. The capital city of Lithuania is Vilnius.